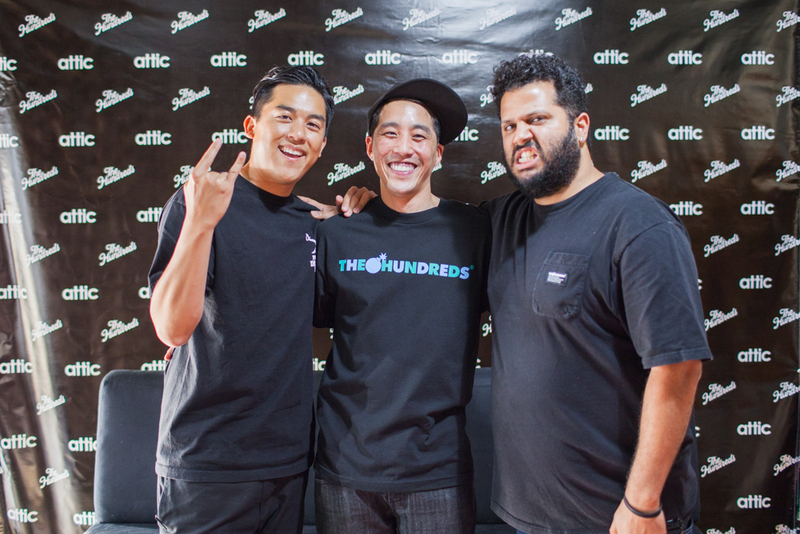 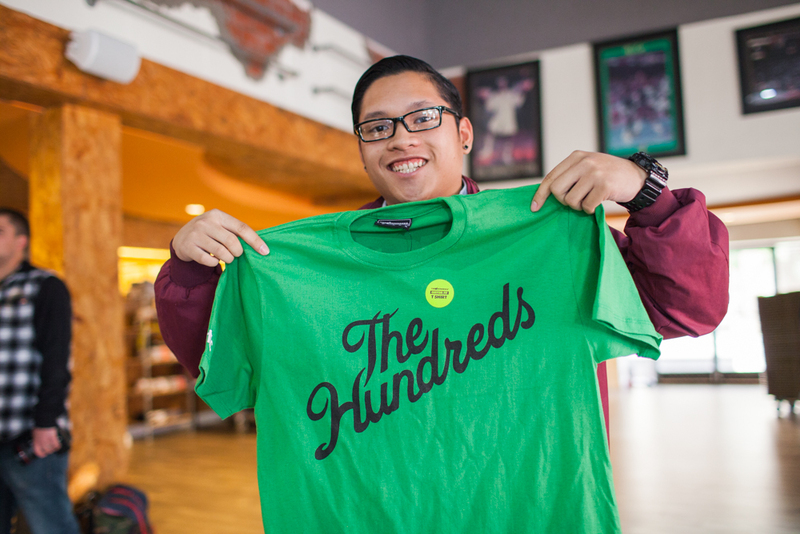 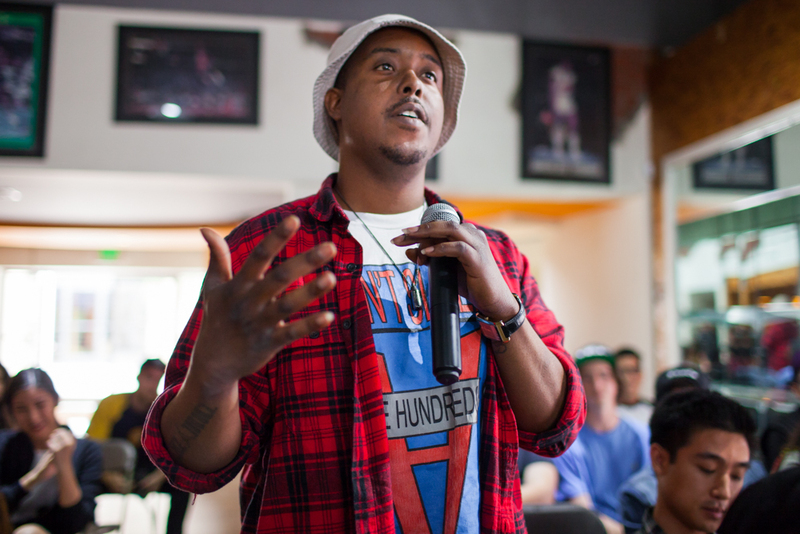 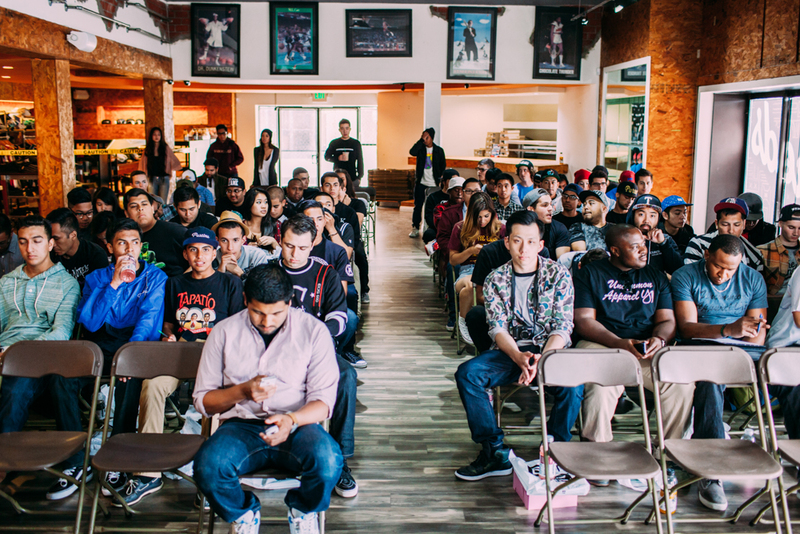 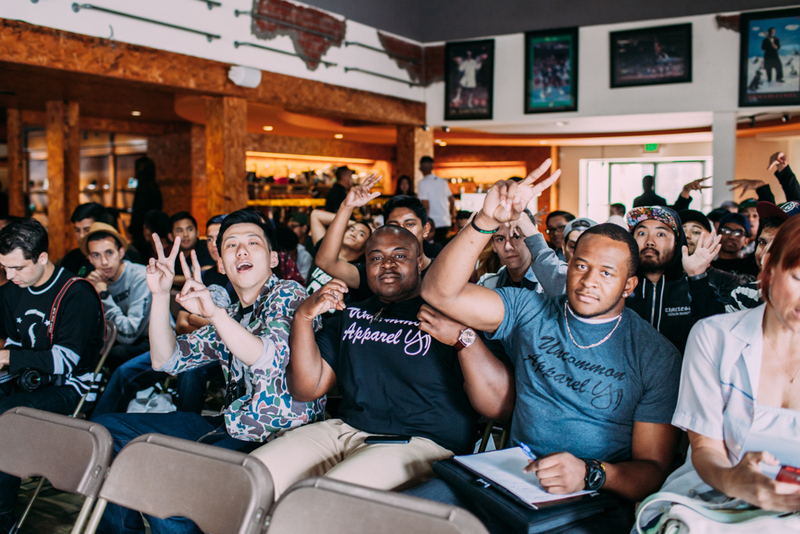 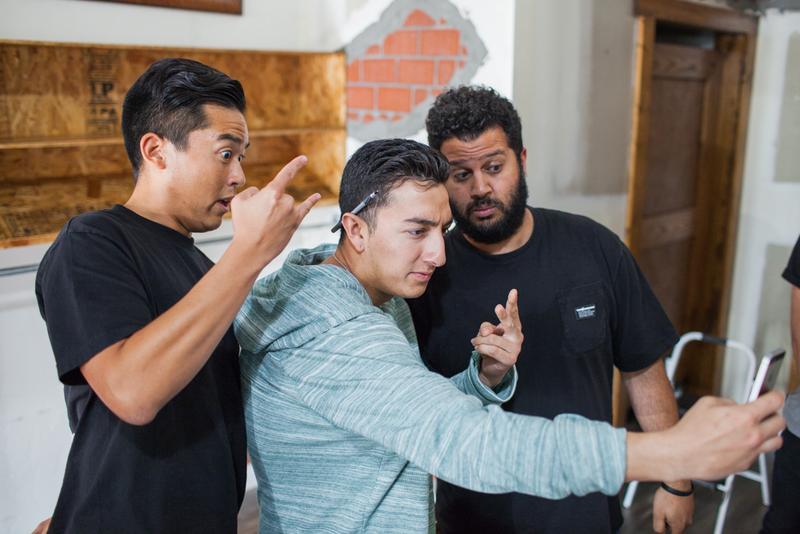 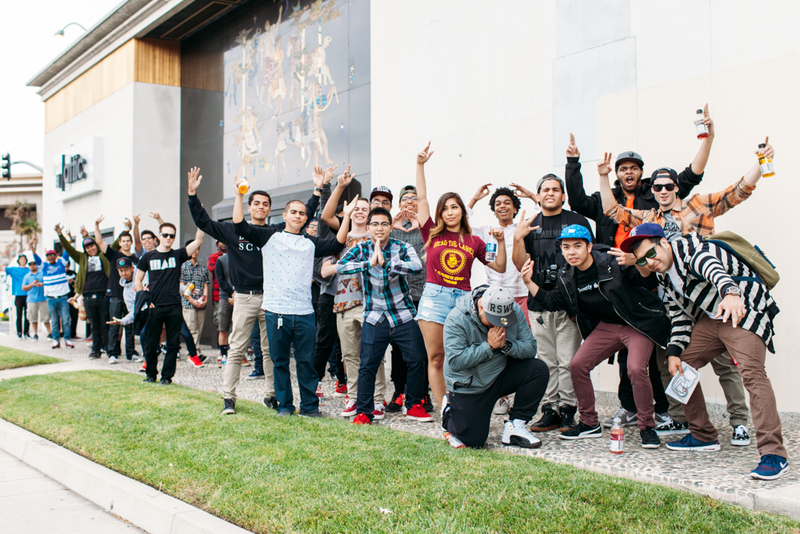 We’re so grateful to our friends at Attic for hosting Thursday’s Q&A with our own Ben and Bobby Hundreds. 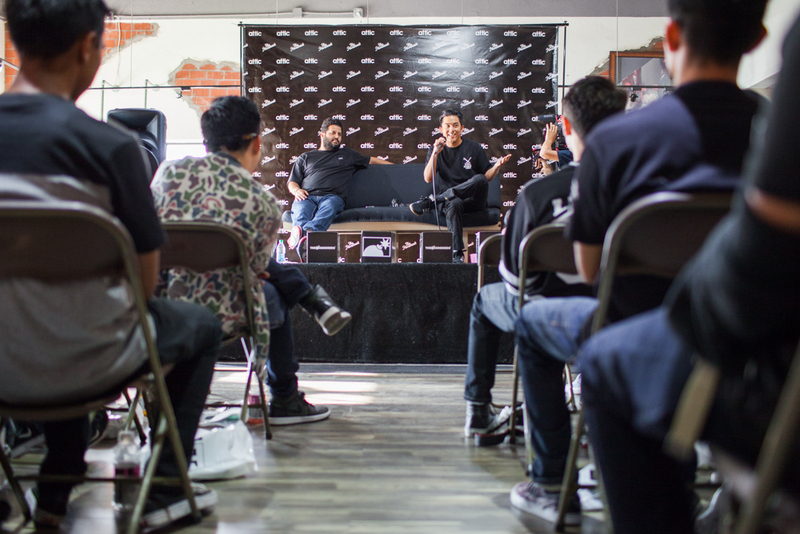 Fans and young entrepreneurs alike found themselves sitting shoulder-to-shoulder with questions on notepads and smart phones. 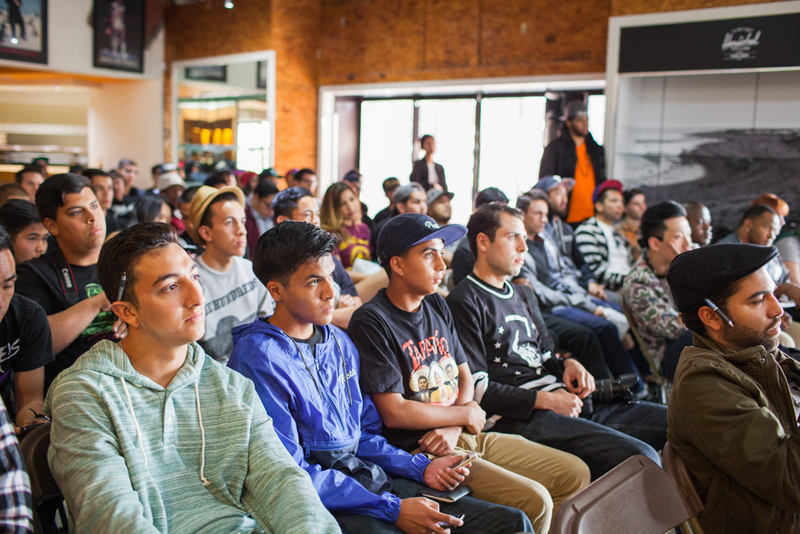 From “What was your first tradeshow like?” to discussions about streetwear’s current landscape, it was a two-way learning experience for all of us. 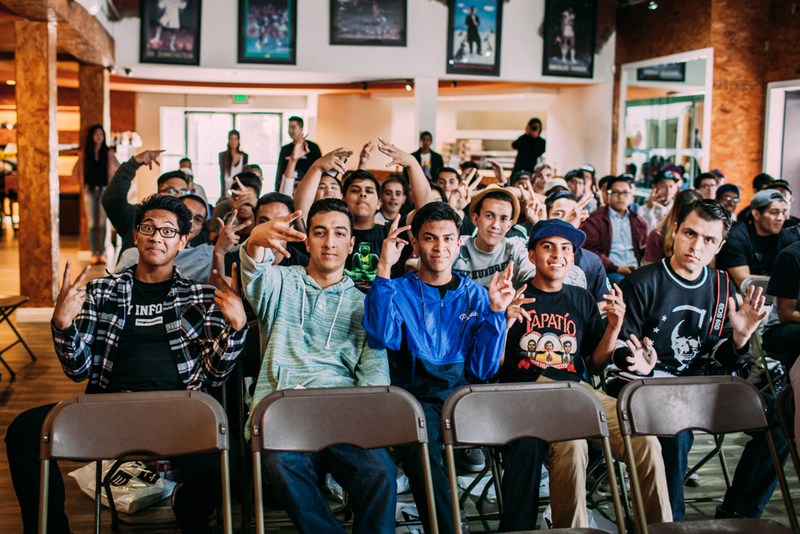 Shout out to the inspirational and aspirational youngins that came through, as well as The Attic for graciously hosting this AC’d out Q&A (bless). 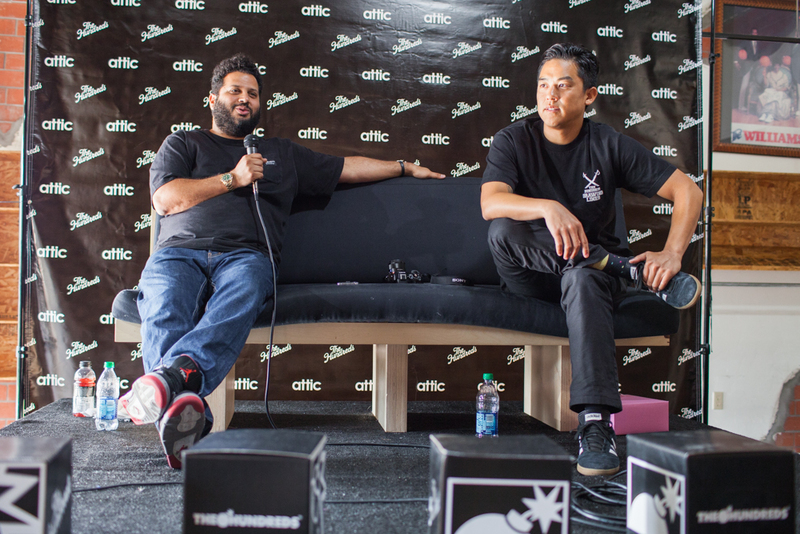 Thanks to them, the priceless knowledge of Ben and Bobby’s peanut butter preference, insight on streetwear, and intentions for the company are out there; hopefully aiding in the rise of the next successful brand. 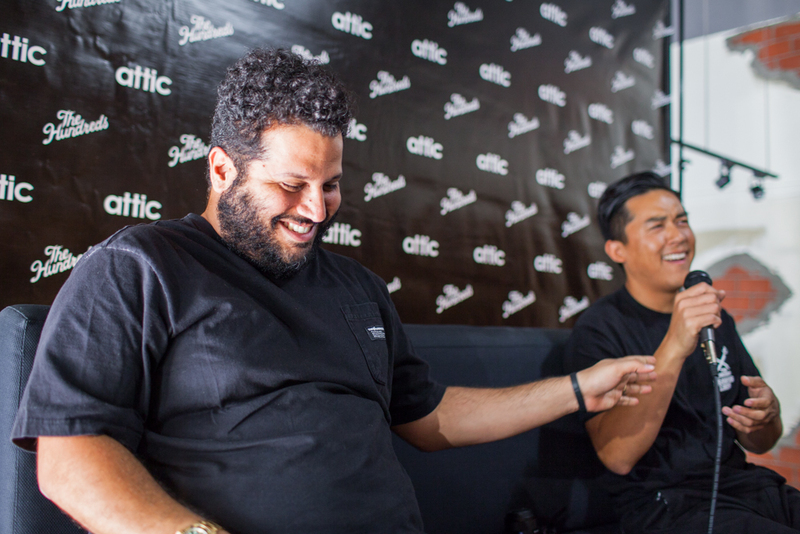 And yes, Ben’s love for donuts was once again solidified.